The first LitHAUS selection for the month of February is Yoko Tawada’s Memoirs of a Polar Bear. To start off the series, we’re teaming up with the Japan Outreach Initiative at the Asia Society for a roundtable discussion on the novel and transcending borders and languages. 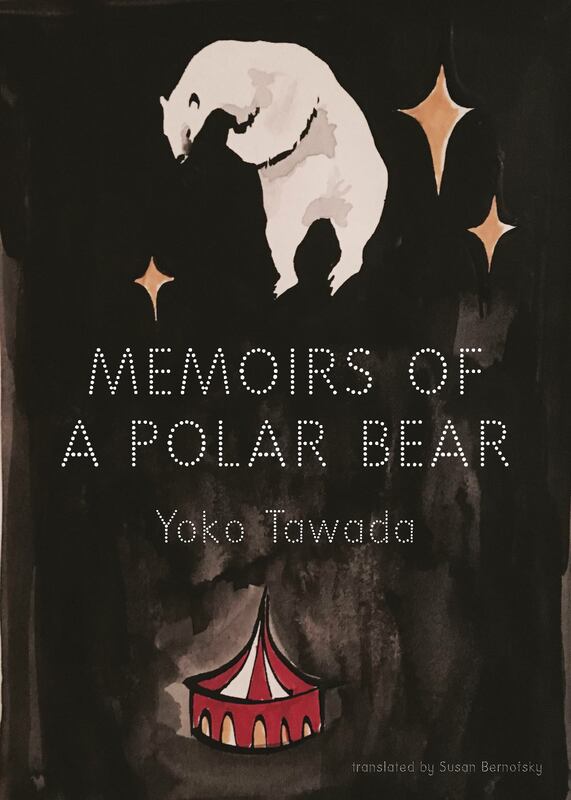 Memoirs of a Polar Bear, Yoko Tawada’s fifth translated work, is a satirical fable—a work of surreal amusement starring three generations of famous polar bears living among humans and trying to piece together the world’s absurdities. LitHAUS is a new monthly reading series for contemporary German-language literature. Each month’s selection will be accompanied by a talk or discussion around the work and its wider themes. Reading the book is encouraged but not required. Everyone is welcome to join. We have partnered with Brazos Bookstore, where all LitHAUS books will be available for purchase.